Build Tiny will be at the DC Housing Expo and Home Show on June 24, 2017. 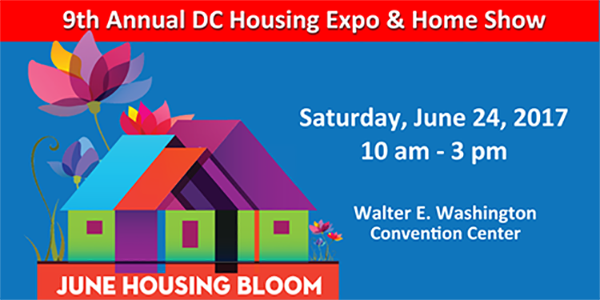 Hosted by the DC Department of Housing and Community Development (DHCD), the DC Housing Expo and Home Show is a free event with a wealth of information on housing, goods and services and related topics. 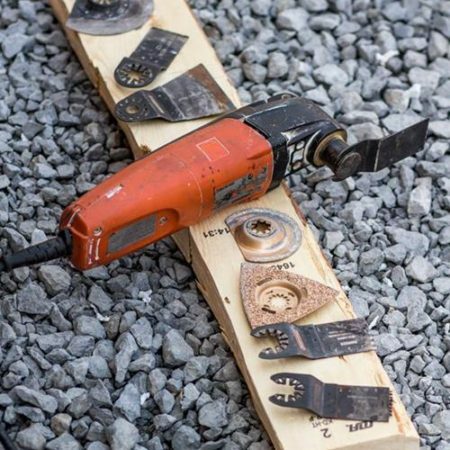 Build Tiny will be among over 150 exhibitors offering workshops, demonstrations, and exhibits. 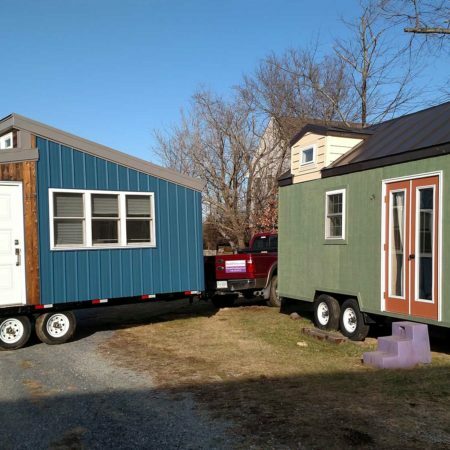 Walk through Build Tiny’s signature houses and see for yourself how our tiny homes meet the need for comfortable, affordable and sustainable housing.